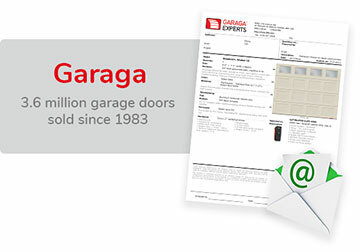 Get A Quote | Greensburg Garage Doors and Openers | Crosby Garage Door Co. Complete the following three steps to receive your free quote! Build it online before requesting your quote or describe your door or opener model. Check here if you agree to receive emails from Garaga about its products, future offers or promotions.